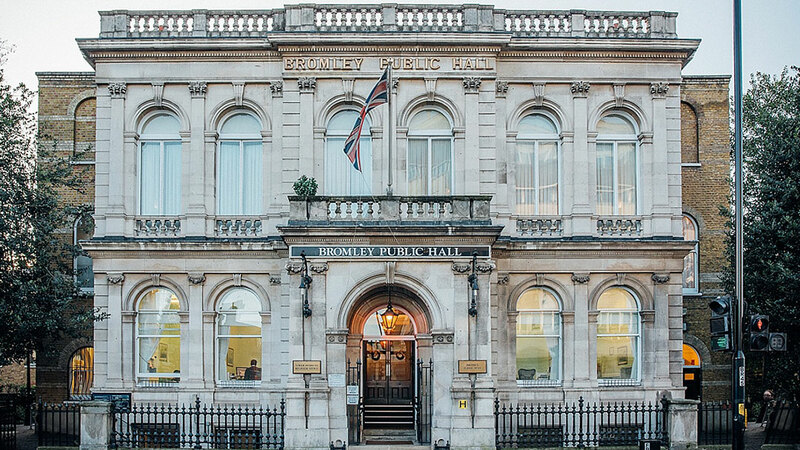 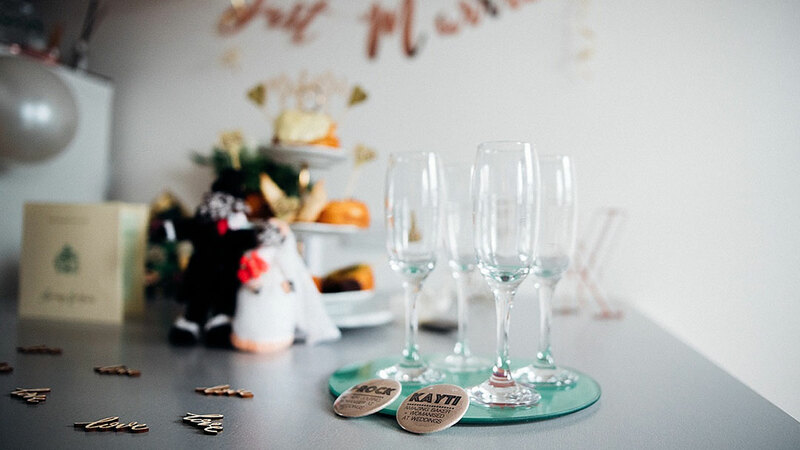 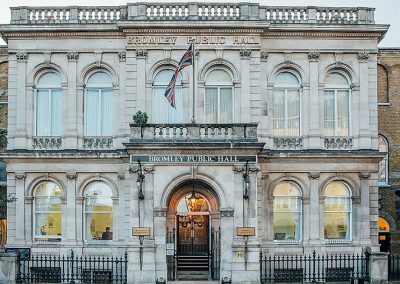 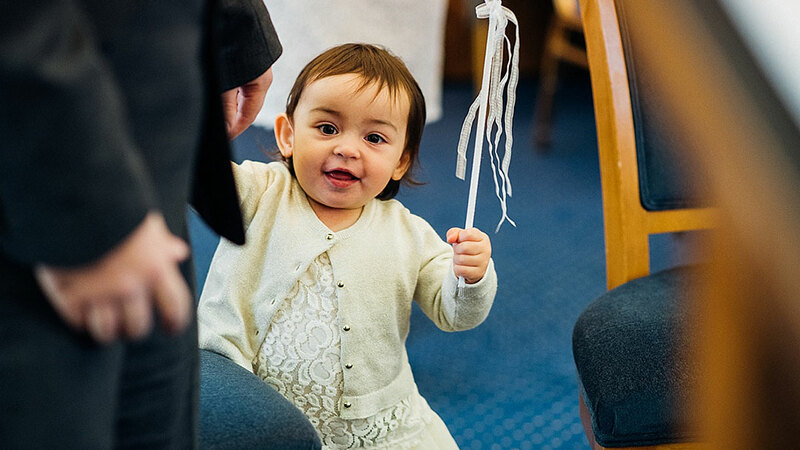 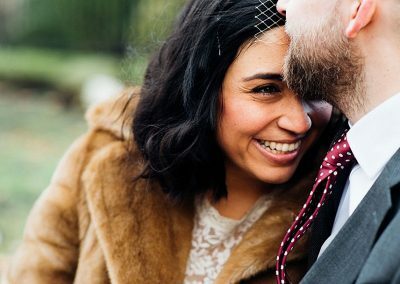 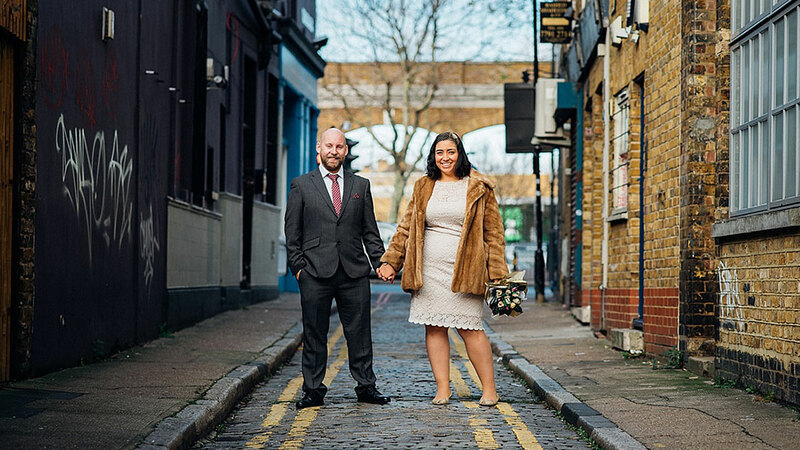 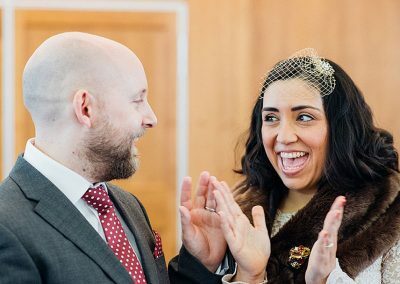 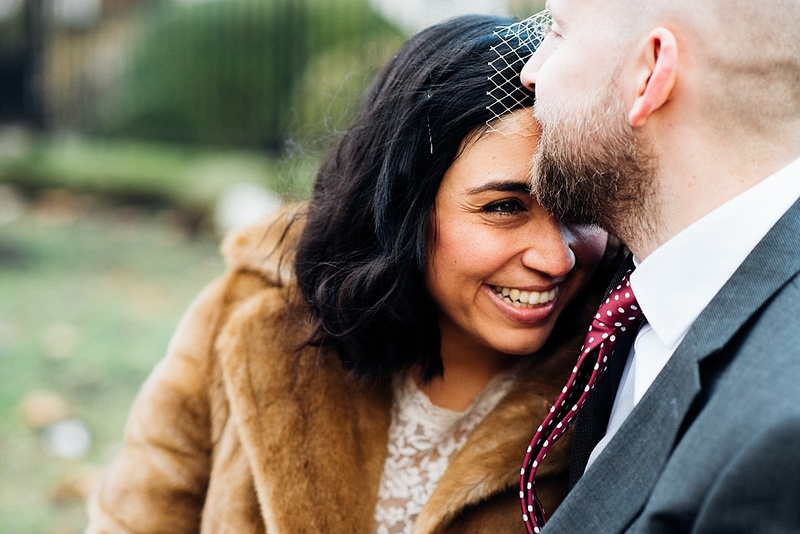 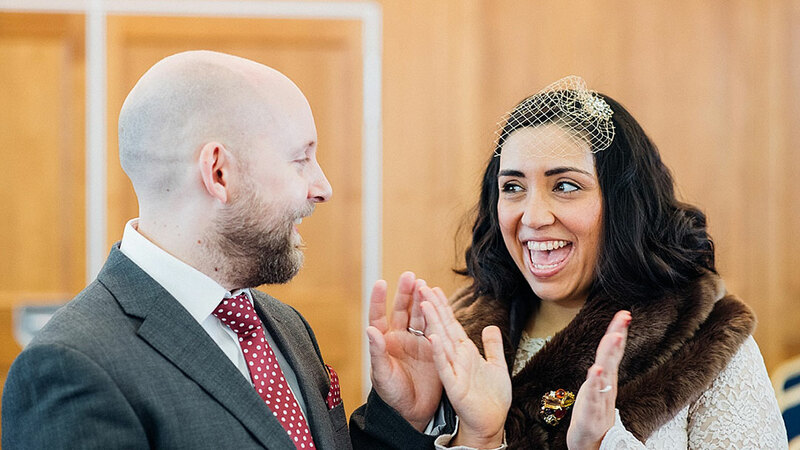 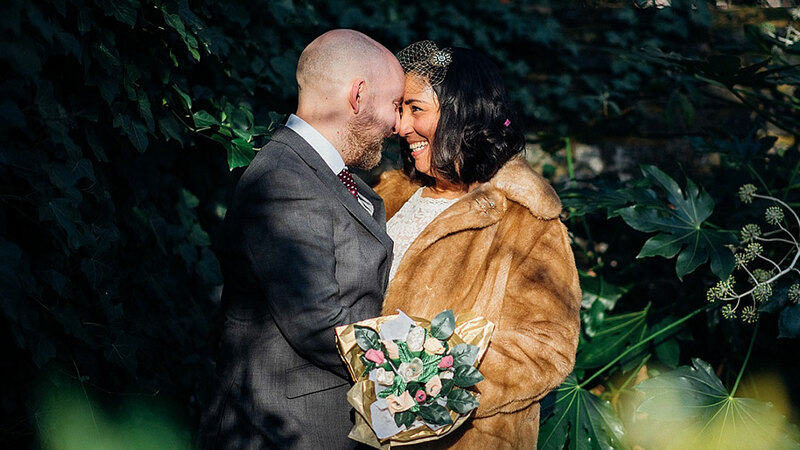 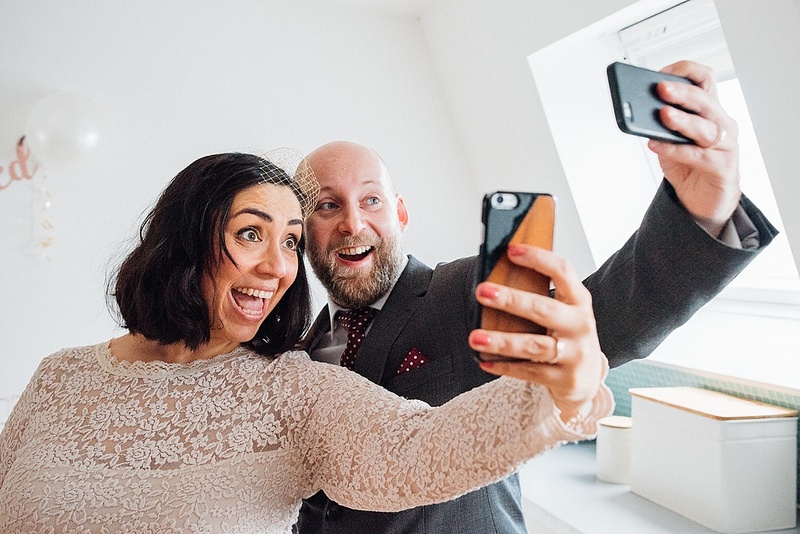 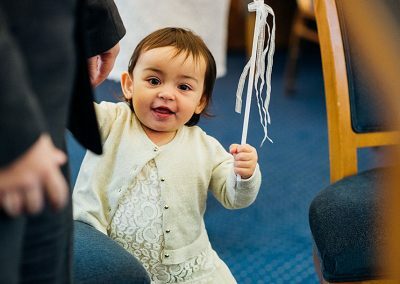 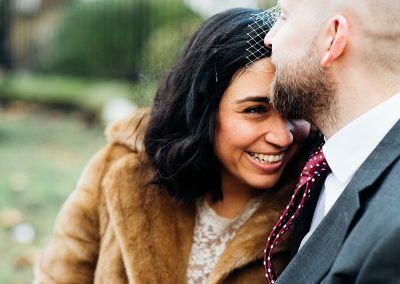 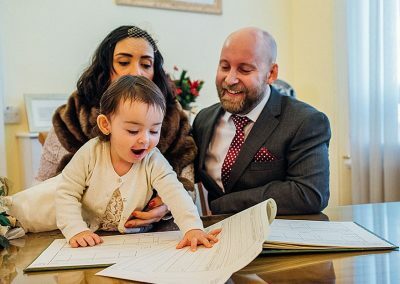 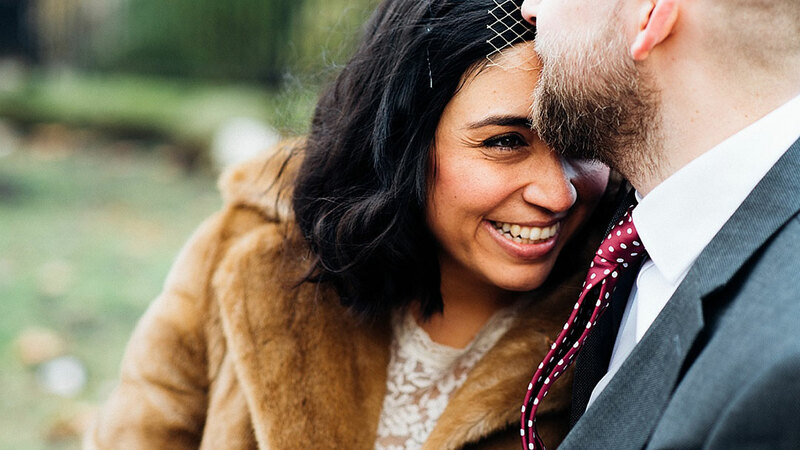 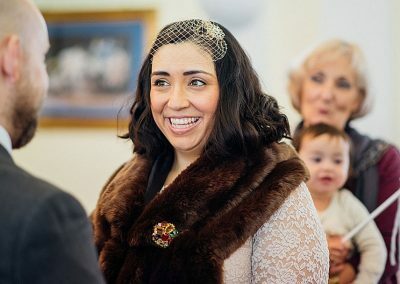 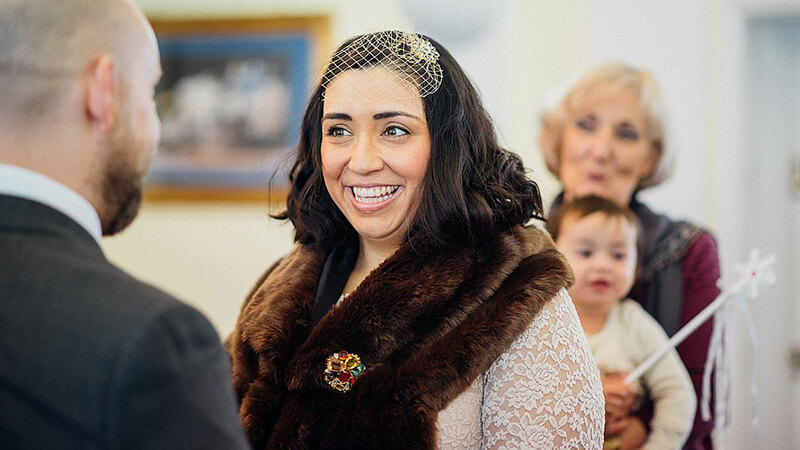 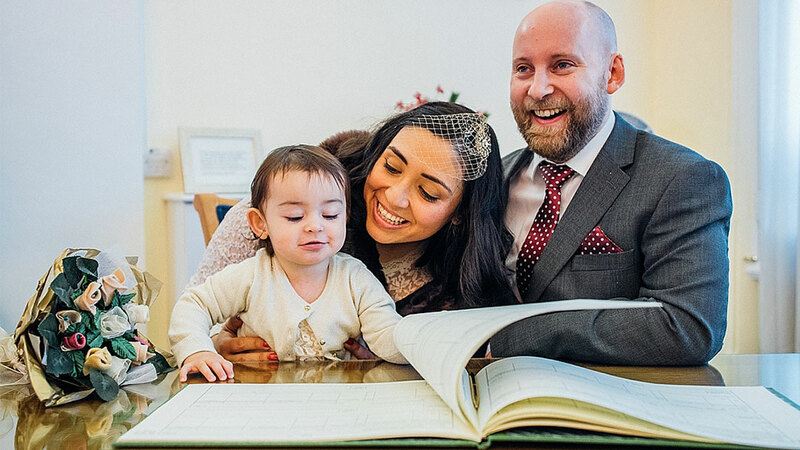 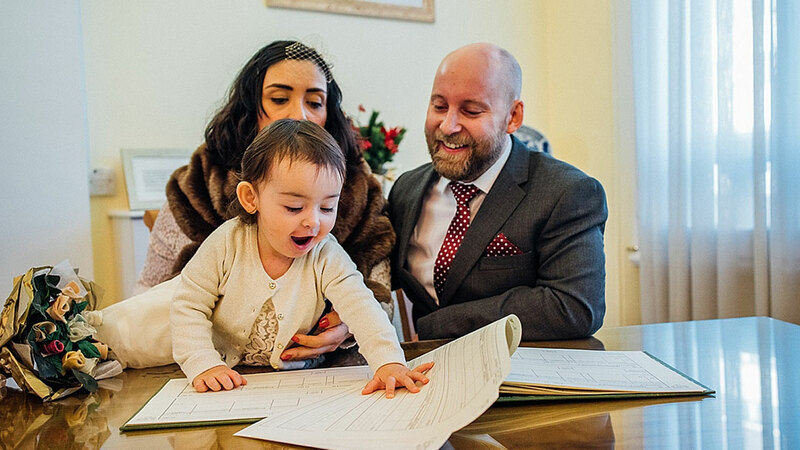 Kayti & Joe knew what they wanted – a no fuss wedding ceremony, just down the road from their flat, with simplistic vintage styling surrounded with their loved ones. 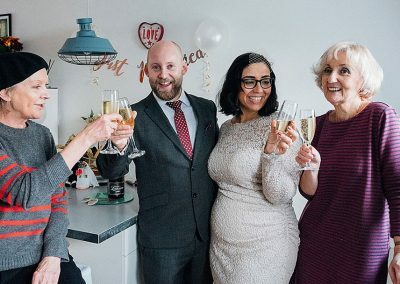 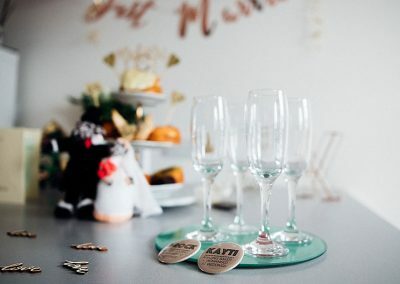 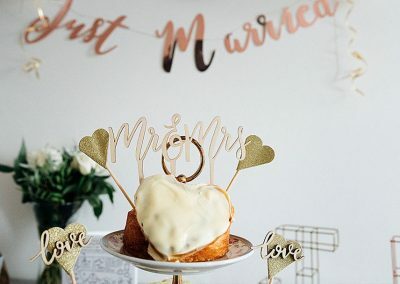 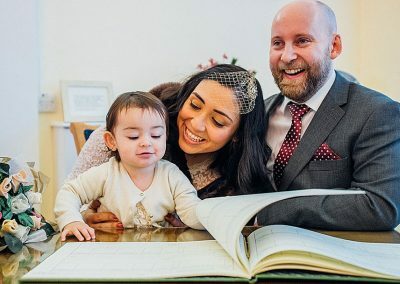 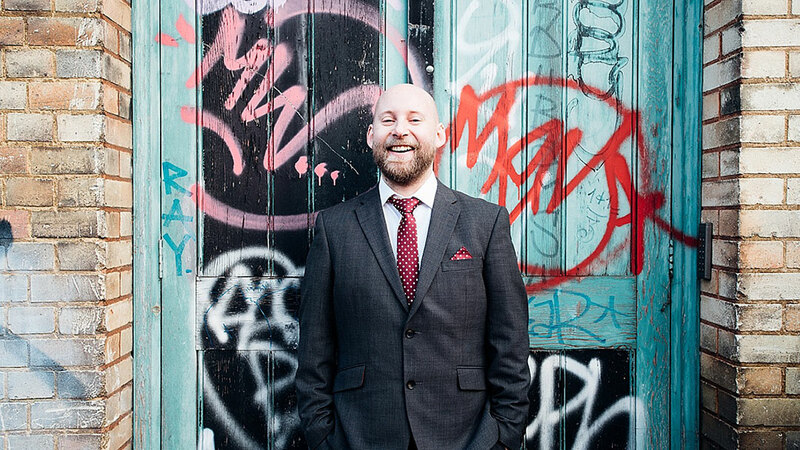 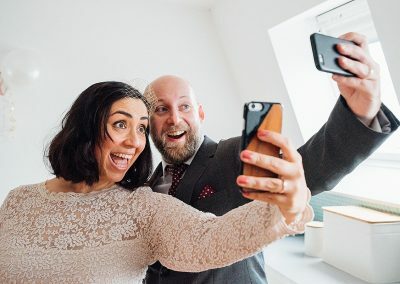 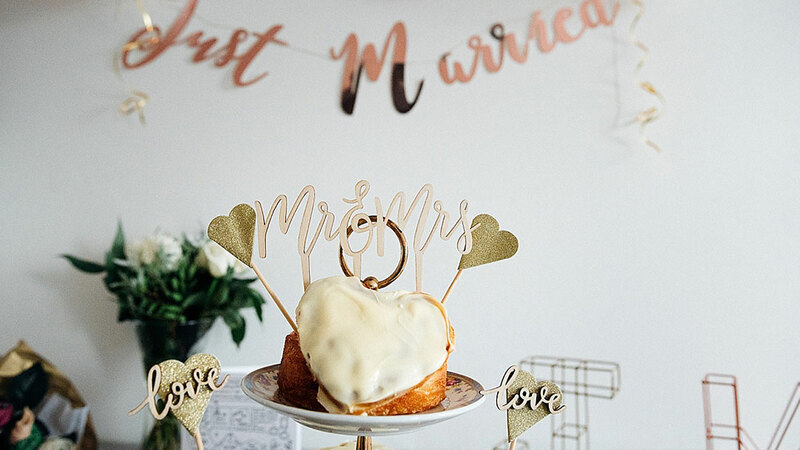 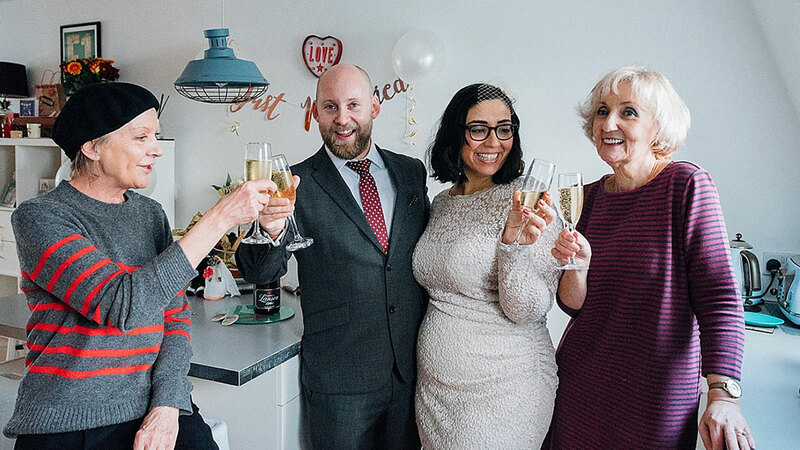 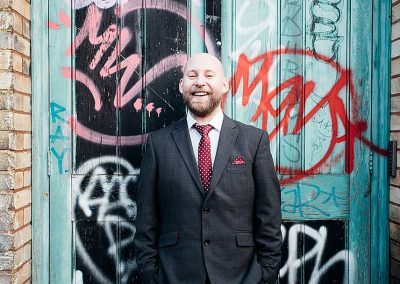 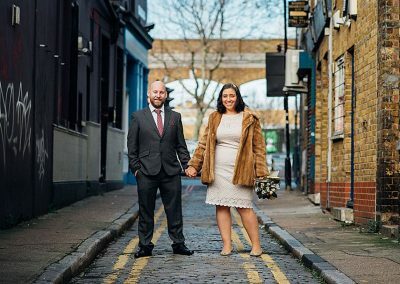 They had the reception at their flat filled with their favourite music playing and a selection of their favourite cakes for their wedding cake. 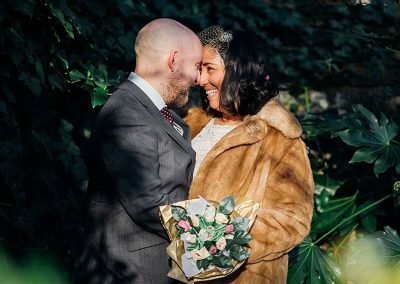 They wouldn’t have done anything differently and I think their photos show what an amazing day they had.